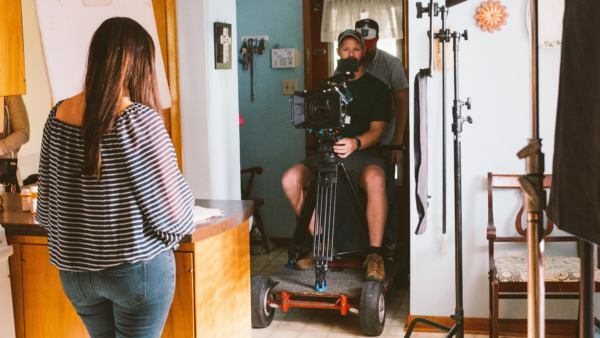 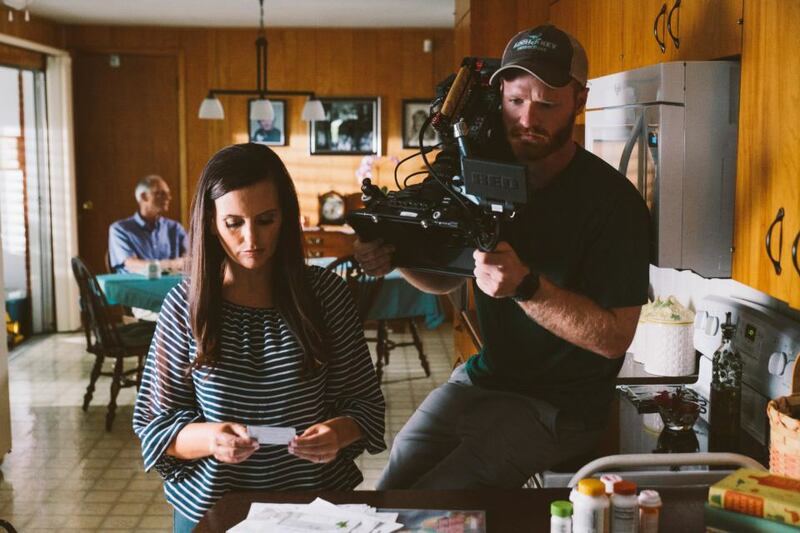 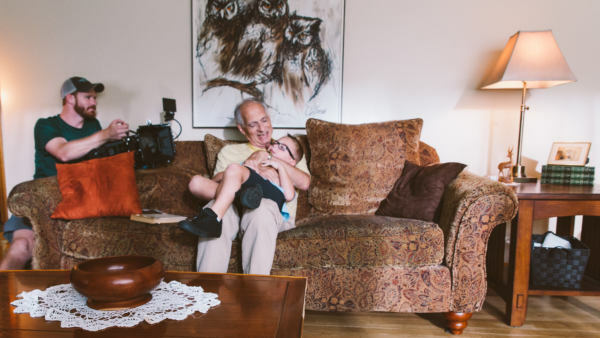 The Home Option came to us with an interesting challenge: their corporate parent company, Kindred Healthcare, had already produced some beautiful commercial spots, but they found they weren’t resonating with the patients in the East Tennessee region. 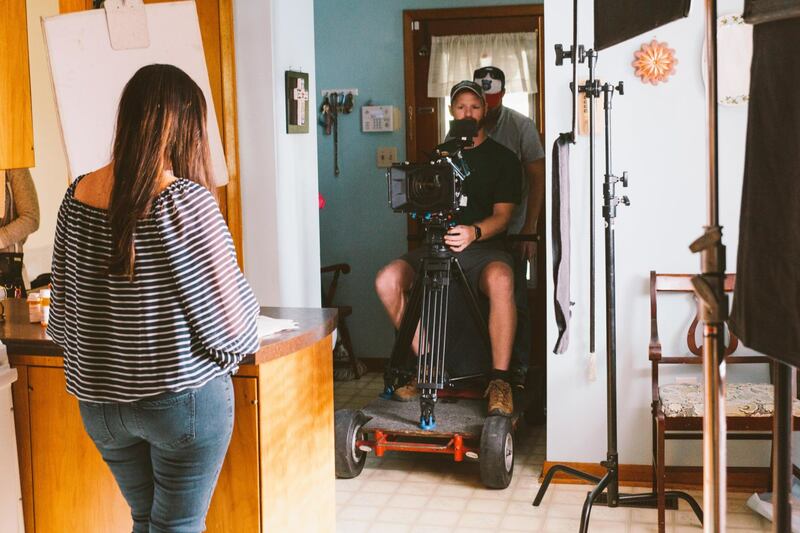 They asked us to produce us a 30-second commercial spot similar in tone, but with some nods to the Oak Ridge area. 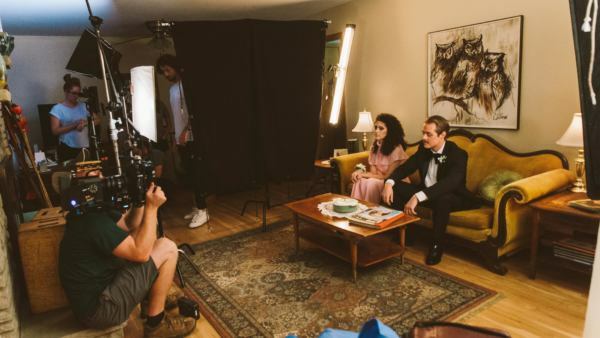 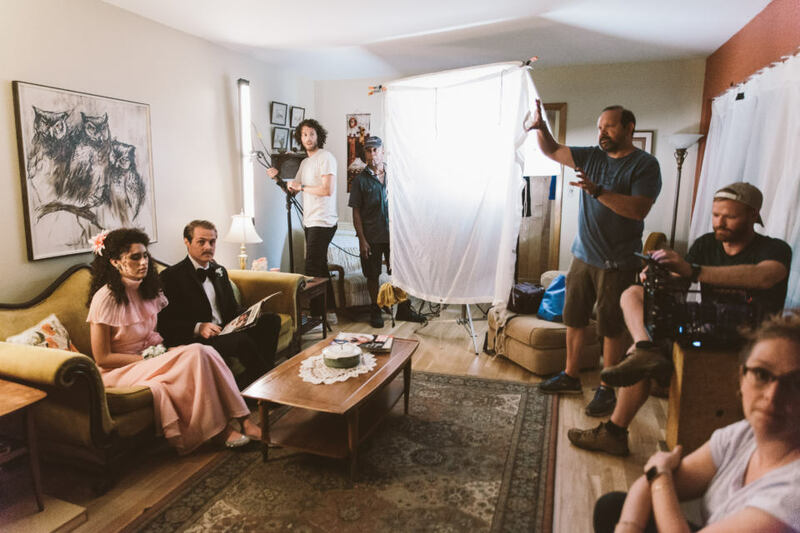 First, we wrote a script that was very stylistically similar to the previous commercials, including showing a large passage of time – from the 1970’s to the present day. 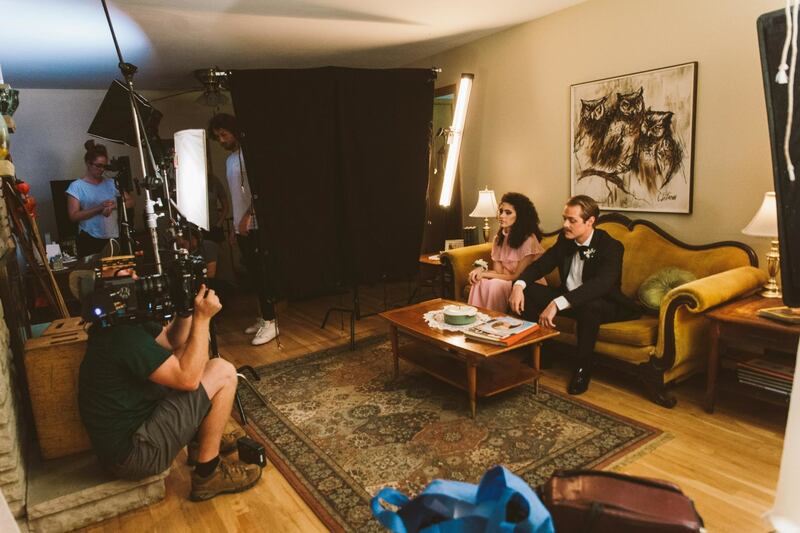 Of course this required us to find a great location, period wardrobe and props, and the perfect cast. 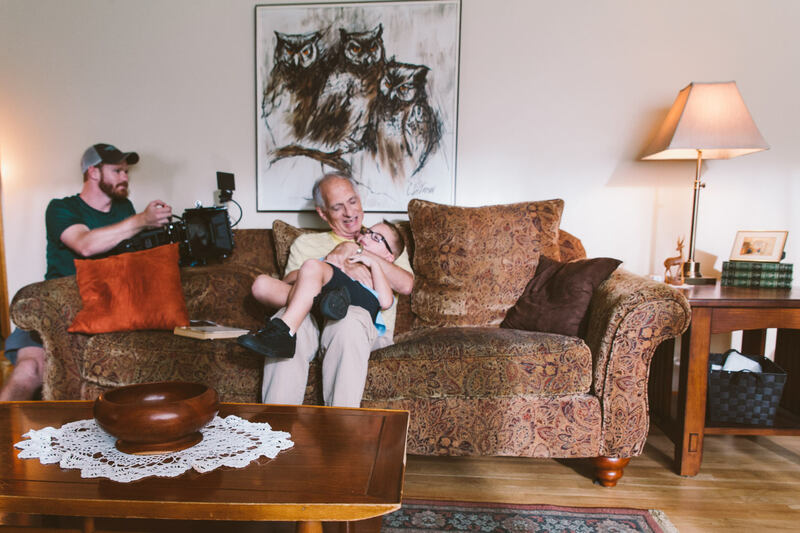 The result is a commercial spot filled with heart that succinctly delivers the message that The Home Option provides the highest quality care in the region for their patients.